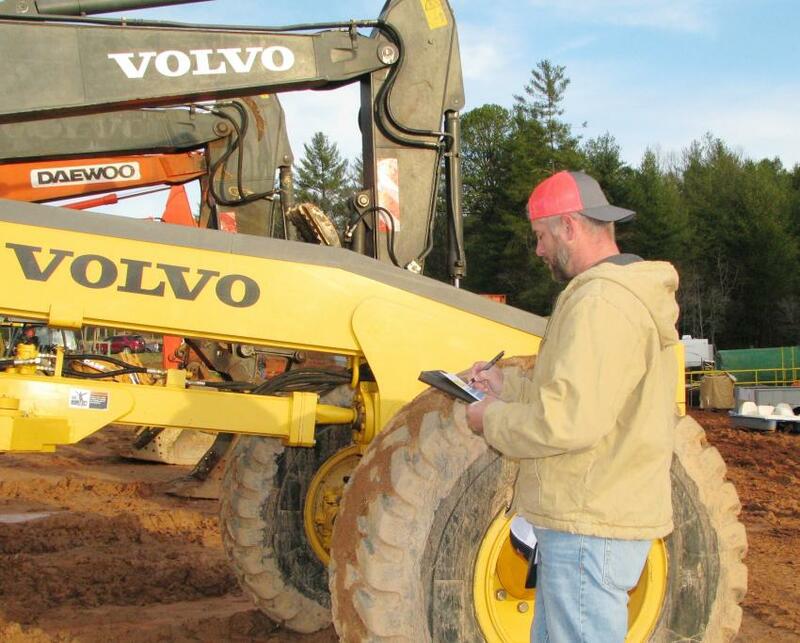 It was probably the largest gathering the Blairsville, Ga., area has seen in a long time as Joey Martin Auctioneers held another successful onsite auction March 16. 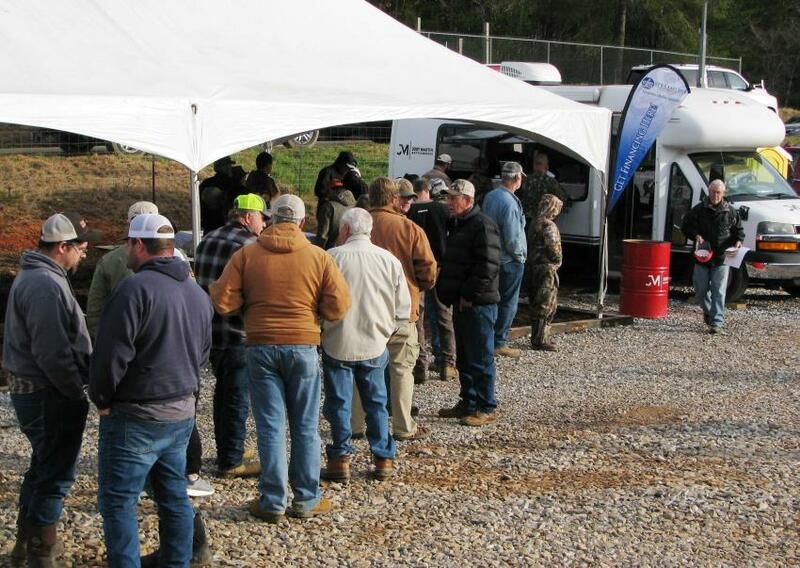 The crowd turned out to bid on hundreds of items including construction equipment, paving machines, farm tractors, farm equipment, trucks and trailers, as well as lots of support and other miscellaneous equipment. 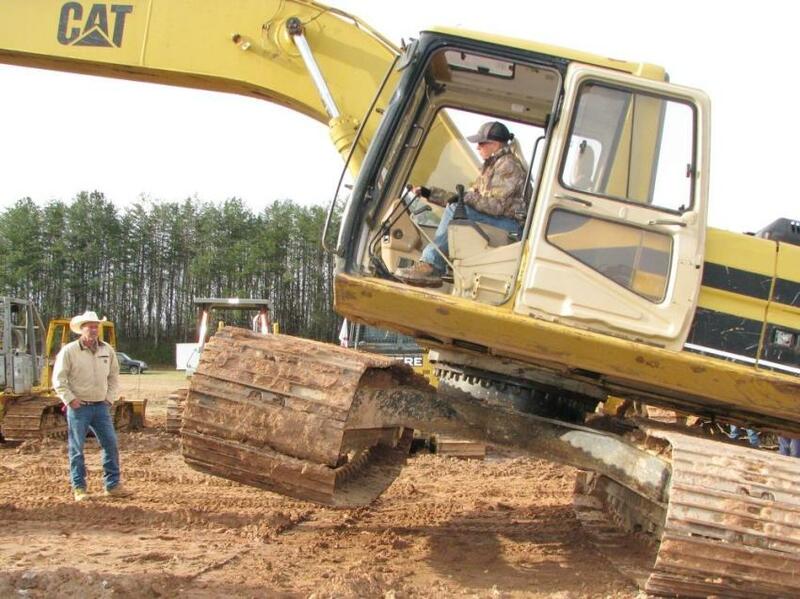 Dale Rowden (L) of Rowden & Sons, Farmington, inspects the undercarriage of a Cat 320L as Tammy Sutton of Sutton’s Construction, Maggie Valley, N.C., puts a bit of air under the machine. 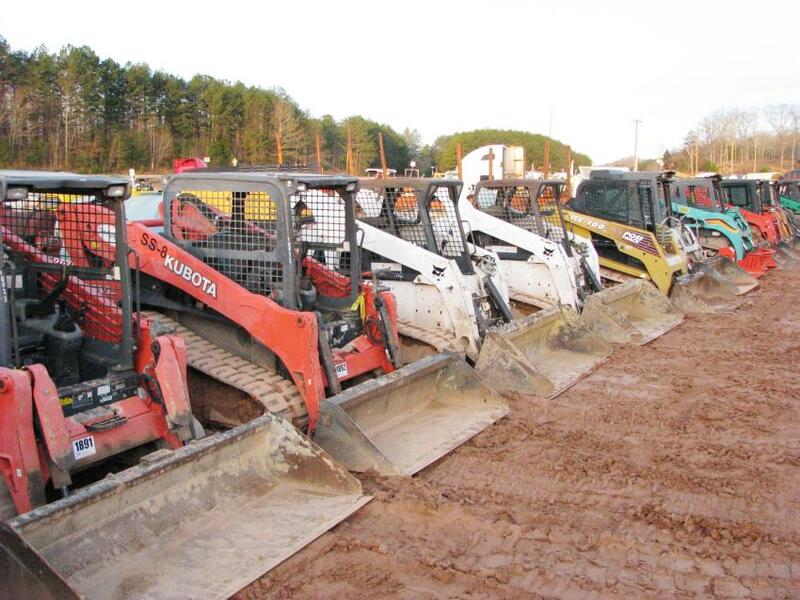 A tremendous variety of compact track loaders, all sizes-all colors, were available to the highest bidder. 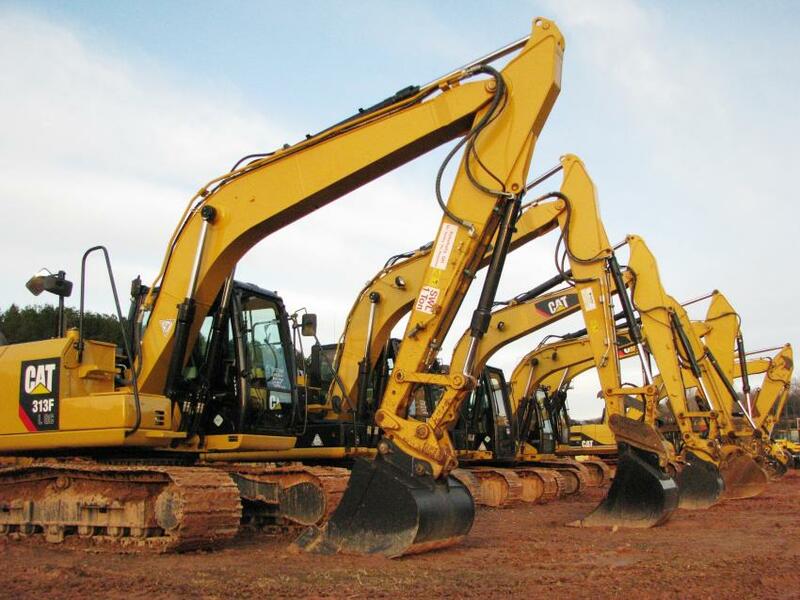 A lineup of Cat excavators was up for sale at the auction. 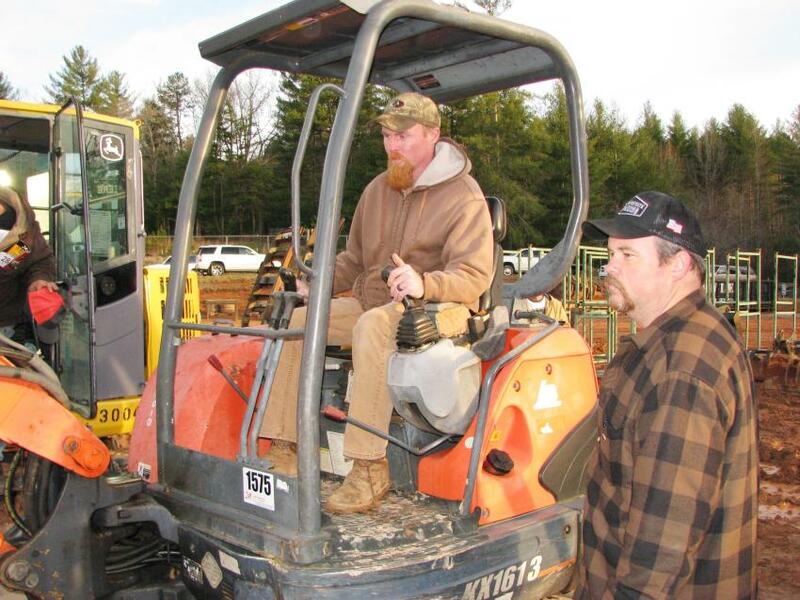 Tommy Worley (L) of K & A Construction, Brasstown, N.C., and Jason Belcher of Hayesville, N.C., test-operate a Kubota KX161-3 mini-excavator. 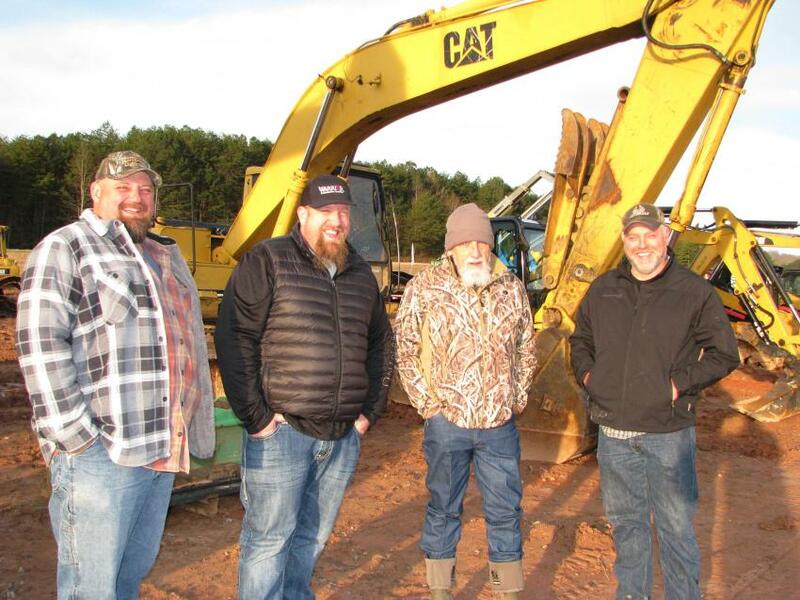 Enjoying a sunny north Georgia morning and talking about the machines in the sale lineup (L-R) are John Smith, Smith Excavating, Bryson City, N.C.; Brock Parker and Cat Parker of Warpaint Enterprises, Cherokee, N.C.; and Mike Shuler, Mike Shuler Excavating, Bryson City, N.C.
Jotting a few notes on a Volvo G780 motorgrader is Seffner, Fla.-based equipment dealer Matt Mortellaro. 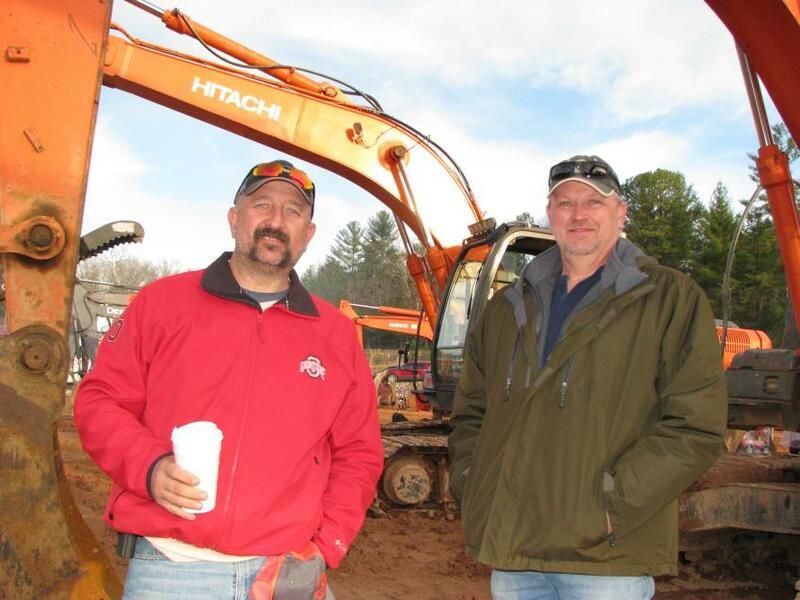 Joe Smith (L) of Smith Drilling Services, Monroe, Ga., and Kevin Thomas of International Construction Equipment, Matthews, N.C., look over some of the Hitachi excavators. 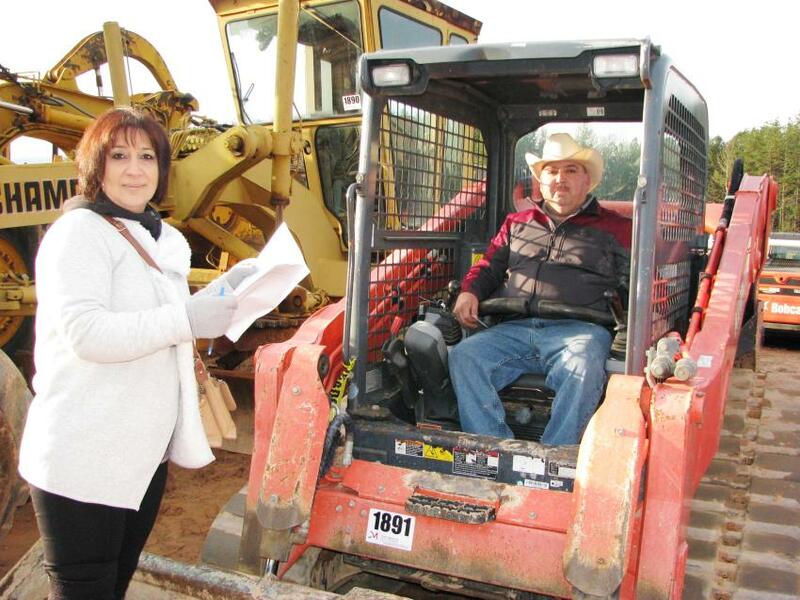 Maria Gonzalez (L) and Alfonso Gonzalez of AG Construction, Lawrenceville, Ga., were interested in a pair of Kubota SVL 90-2 compact track loaders that were about to go on the auction block. 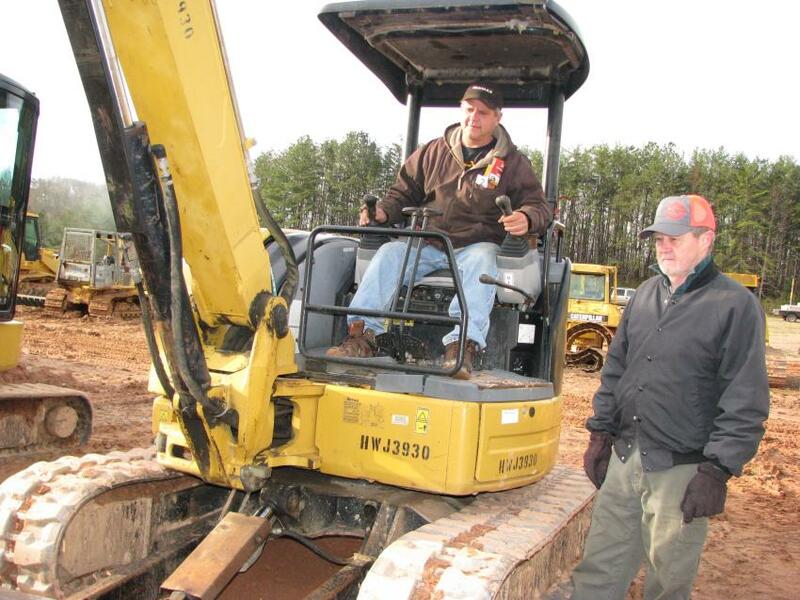 Test-operating a Cat 305C-CR mini-excavator are Donovan Phillips (L) of Phillips Grading, Boone, N.C., and Tom Wright of Wright Engines, Lenoir, N.C. 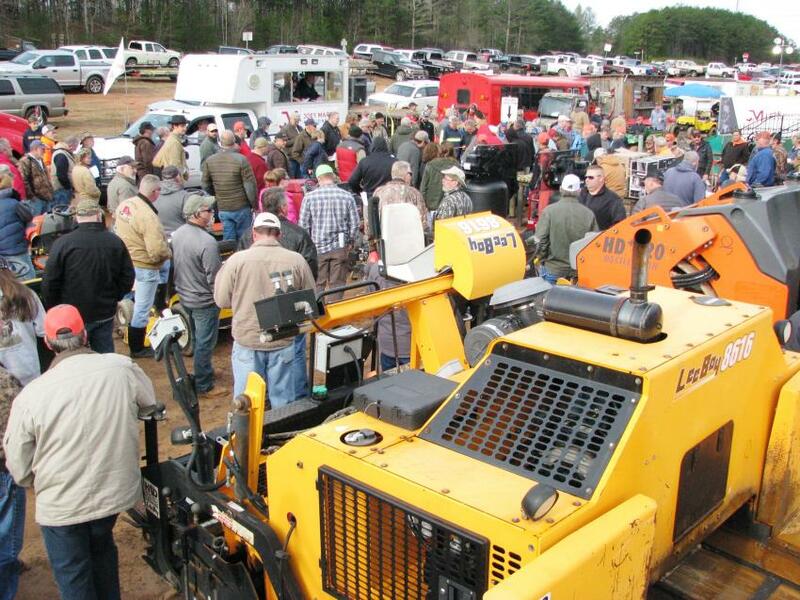 The crowds just get bigger and bigger each time Joey Martin Auctioneers conducts a sale in Blairsville, Ga.
A steady stream of attendees rolled into the auction site to register to bid on a vast array of machines and miscellaneous items.